Located in the Cowan Center in Lowell and in the Bedford Enrollment Center, the Student Information Centers provide walk-in service for students and faculty to get quick and complete information. Students coming to MCC for the first time or returning to MCC after 5 years must complete an Admission Application. 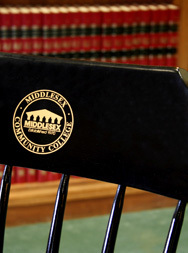 With over 70 degree and certificate programs, Middlesex Community College has the courses and schedules you need. Search for courses and register for classes. Students may make changes in their course selections by visiting MiddleNet, by calling 1-800-818-3434 or by visiting a Student Information Center. Learn more about MCC's Add/Drop Process. 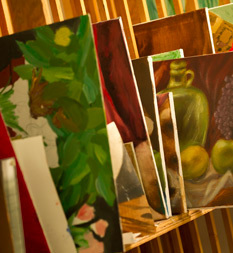 To attempt a course for the third time, MCC students must make an appointment with and receive approval from an Academic Dean for that course prior to registration. Students must appeal to Dean Bruno's Office or Dyan Darcey to attempt a course more than 3 times. Requesting an official MCC transcript is quick and easy and can be requested online. Learn more about requesting a transcript. 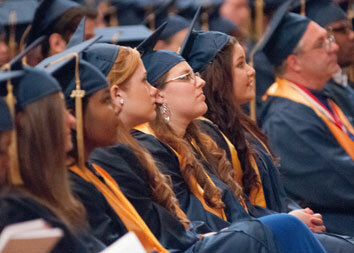 Students must complete a Graduation Application to be eligible to graduate. Download the Graduation Application, pick it up in either the Bedford or Lowell Student Information Center OR - you can now apply online by selecting "Apply for Graduation" on your MCC Portal. Please note that there is no fee to apply for graduation. If you need to have a past diploma re-ordered, please download the Diploma Re-order Form or pick it up in either the Bedford or Lowell Student Information Center. It is $30 to re-order a diploma.